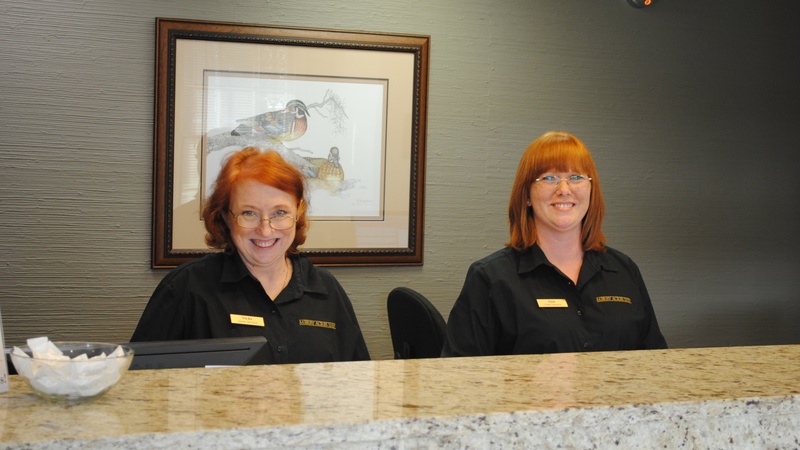 Qualified business travelers and our other frequent guests are eligible to receive preferred corporate rates and membership in the Merry Acres Inn VIP Program. Merry Acres Inn VIP Program members receive corporate rates and a reward of one free night’s stay or $50 for every 15 nights’ stay at our hotel. Please contact us to determine eligibility, to reserve a room, or to receive more information.